As today's my birthday, here's my photo present for you. 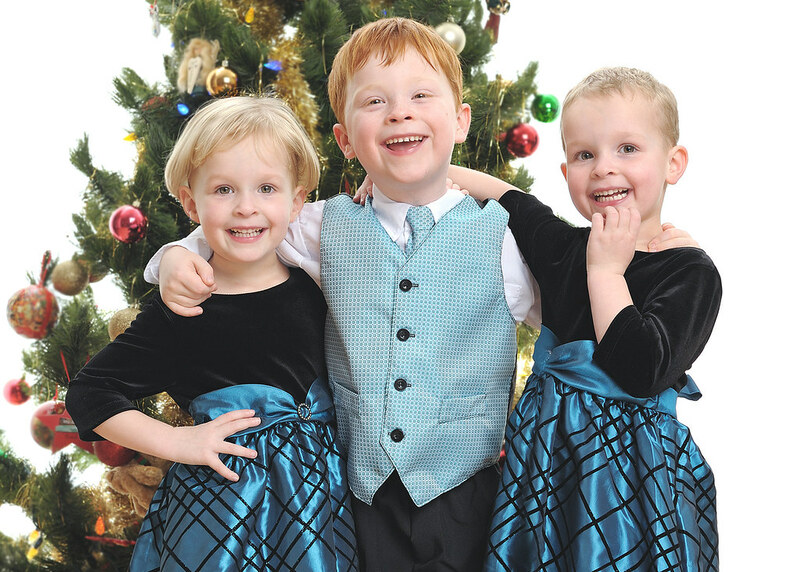 So here's my annual Christmas photo of the kids for you all. Cheers!